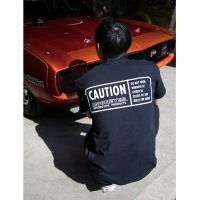 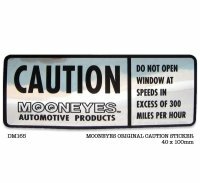 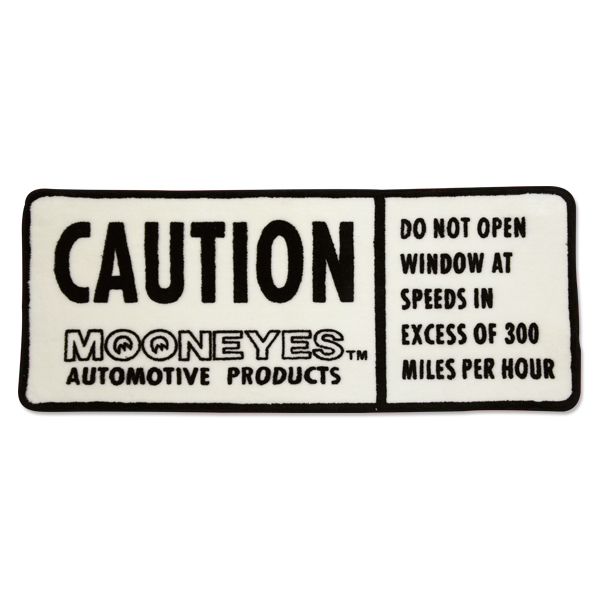 Popular MOONEYES CAUTION Sticker is now available on Floor Mat! 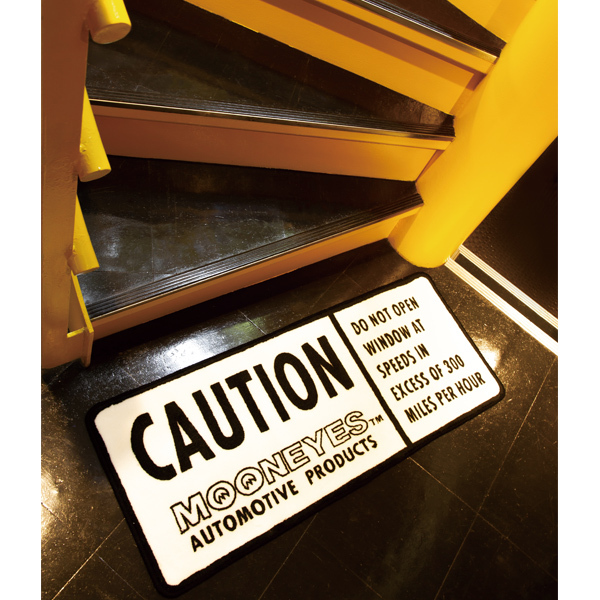 It is monotone coloring so, not only kitchen and it can use as an entrance mat, bath mat, rear mar for your car and other places. 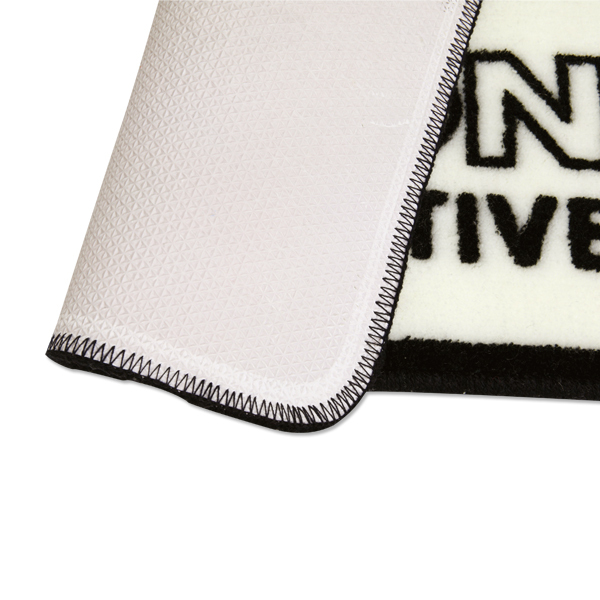 Back side is anti-slip finishing.